La Promesse offers a variety of wedding planning and coordinating services designed to create an exceptional wedding perfectly suited to our bridal couple. 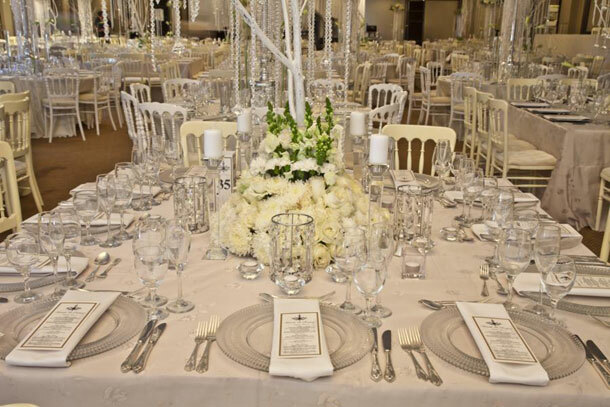 As wedding planning professionals, we can do as little or as much as you desire – the choice is completely up to you. We will help you navigate through all the details, with an eye for individuality, a flair for design, and the ability to create we will assist you create your own unique experience. 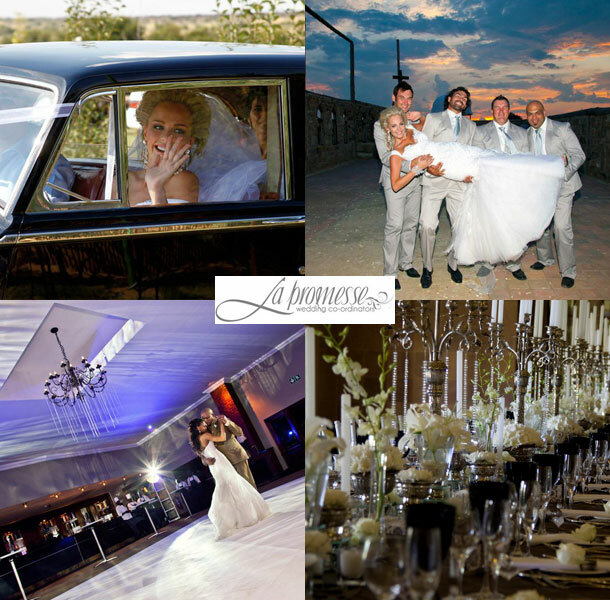 Whether you envisage an elaborate affair or an elegantly simple one – La Promesse will provide you and your guests an event you will always remember. We strive to make your wedding day everything that you have envisioned it to be. We will guide you on making your dream wedding come true! Your wedding day marks the start of your new life together and affirms the deep bond and great commitment for one another. The ceremony and celebrations are a public announcement and a private commitment, to be remembered for the rest of your lives. It is an exciting and perhaps daunting prospect. That is why we are here to take the stress out of planning your special day. Your wedding should be as unique and as special as you are. The day is an extension of your individual personalities and should capture that essence that is you. We have an extensive list of service providers that cater to every desire and eventuality. Your wish is our command; it is your day after all! We’re a highly driven, creative and well-organized mother and daughter team. We are passionate about weddings and all things beautiful. Together we will make your wedding dream come alive!